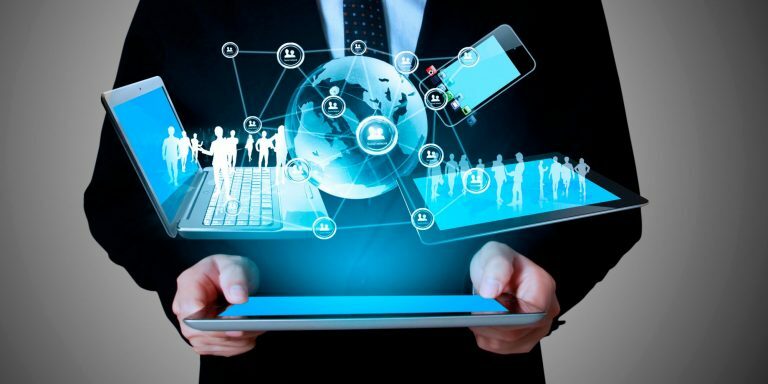 Technology is playing a significant role in the success of any business in this modern age. No matter the size of the business or the products and services you provide, you need to use the internet to promote them. Most people across the world have welcomed the use of technology through the use of smartphones and personal computers. As a result, you can make use of your marketing experts to reach potential customers on the internet. However, technology has its own drawbacks. It is bound to fail at some points which is why you need to come up with ways to resolve that. 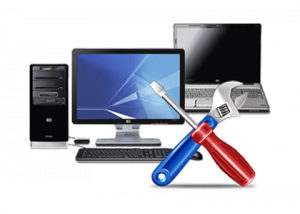 A third party PC support company would be the most ideal in this scenario when running your business. Below are some of the reasons you need to work with such a company. Cyber security has become a significant threat to the world today. Hackers mainly target financial organizations no matter the size of the business. An IT support team will be able to install firewalls that will prevent access to your computers from unauthorized personnel. 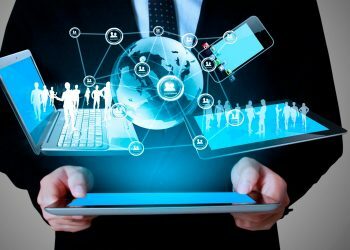 Your business computers will be protected from viruses that can cause loss of important data.IT experts are experienced in implementing security measure that you are necessarily not aware of. They will help you safeguard your business. Thousands of files are stored on business computers. Management of these files can prove difficult especially if you barely know anything about database management. 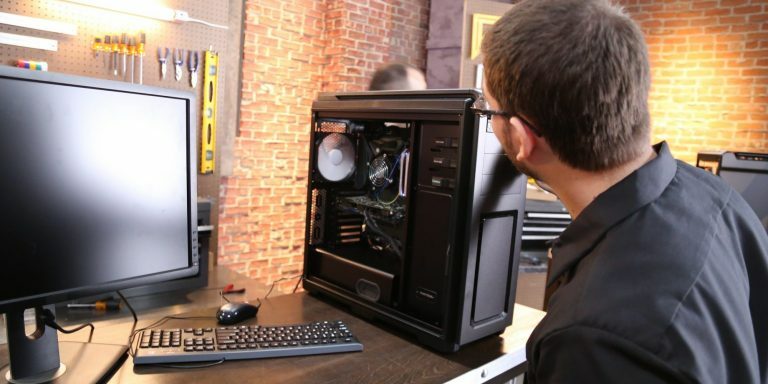 A PC support team will help you organize all your data so that you can access efficiently. Customer data can also be profiled in different categories to identify payment data.Your business will run smoothly allowing you to worry about generating more income. After IT experts implement all the necessary infrastructure that you require for your business to run, maintenance routines need to occur. 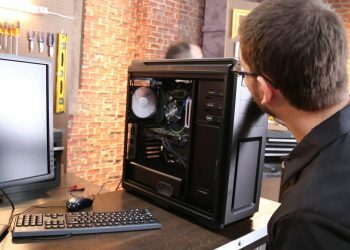 This includes upgrading the hardware and firmware systems. With technology advancing every day, you need to ensure that your systems are not left behind. Some of these systems need to be automated for cost efficiency. It is essential that you hire qualified staff for this job to avoid any instances of downtime. You want to ensure that your staff set computer passwords that are secure. They also need to know who to manage technological resources appropriately for the success of the business. Additionally, they should be aware of major IT policies that should be adhered to when using computers.A technology support team will help educate your staff to identify signs of a hacking activity taking place. When this is detected in real time, the organization can develop strategies to shut down the system before sensitive is accessed. A PC support team for a business is critical as it will bring a lot of experience to your business other than what you already provide. With the digitization of information and transactions, your clients will be protected at all times too. For many, these two acronyms are used interchangeably causing mass confusion. 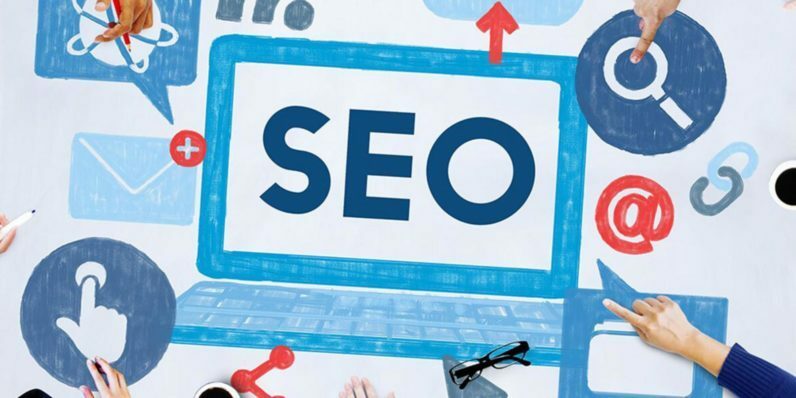 SEO, Search Engine Optimization, is the process of using optimized meta data, simple URLs, links, social networking capability and more, to make a website more visible in browser searches. When you search a question or a topic in a web browser you receive a large list of results. These results are listed in order of rank and those that paid for the advertisement. The optimization of the website provides a higher ranking in this list. The higher your page is on this list, the more visitors it will receive. Your page needs this optimization to reach a larger market, receiving more hits. Simple, well worded URLs are important. Simple, common keywords are necessary. Links from other websites to your website are important. The ability of your intended market to be able to share your website on social media is an optimization. These are just some ways to increase your website’s traffic. The keywords used in your website are integral in bthe marketing of your page. If you want people to find your website, you need to use common, succinct and sometimes, detailed terms. Social media is more than a way to stay in touch. It’s a way to share information, loads of information. You want your website to be shared via social media. It’s also important to have a link to your website from other pages, especially high profile websites. This will increase visitation. It’s also important to ensure you are linked with credible pages. This combination will increase your ranking. Thus increasing your searchability. Good optimization is a domino effect. One good keyword or link will lead to another and then another. Eventually leading to a successful page. 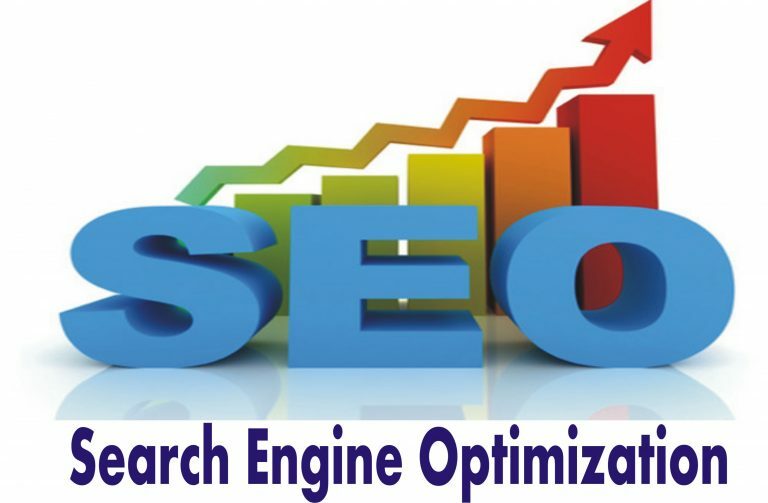 SEM, Search Engine Marketing, consists of this SEO process and paid advertising. When you use a web browser your keywords pull up websites by the SEO and the paid marketing. This increases the ability to reach your intended market and beyond. 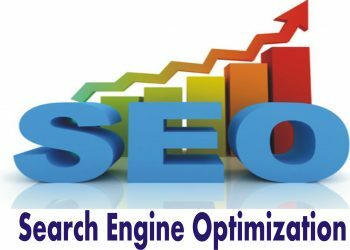 Search Engine Optimization and Search Engine Marketing increase the likelihood your website will be seen in a web search. Both require the same details and care. 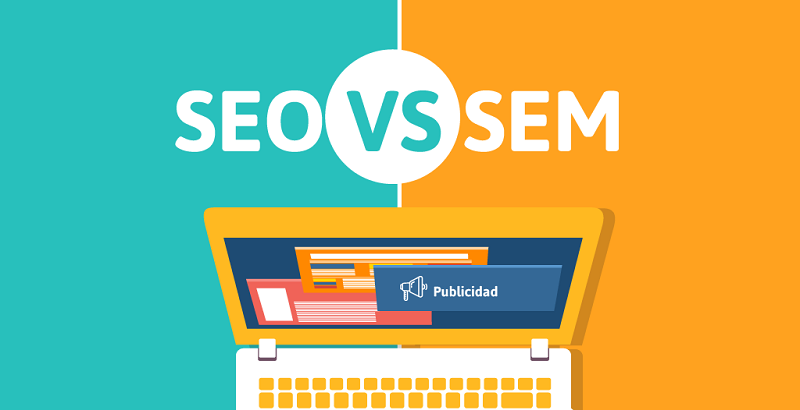 SEO is free while SEM takes the optimization to the next level by including paid marketing. You determine if your website needs the optimization and paid advertising. There is a lot of information out there. Go do a search and embrace the options. 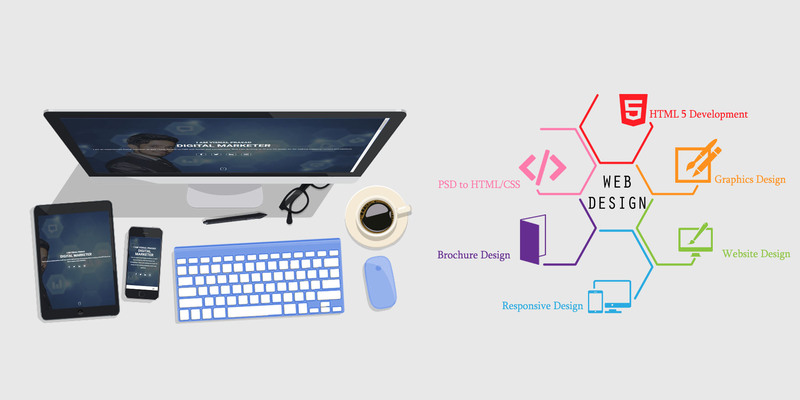 Responsive web design is where a website will ‘respond’ to various different devices and adjust itself accordingly. This means that a website will detect the screen resolution of different devices — like phones, laptops, TV screens, smart watches — and resize and reorganise its elements accordingly. It doesn’t just adjust to the screen resolution though, it also will react to the platform that the user is using. For example, if a website has a video, it will load it slightly differently on an iPhone versus a Windows PC. 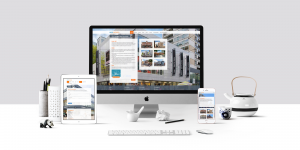 Quite simply, a website will respond to different screen sizes and orientations. You can see this when using a web browser, if you adjust the size of your browser window, you can see the elements start to shift. The same occurs if your phone or tablet rotates. 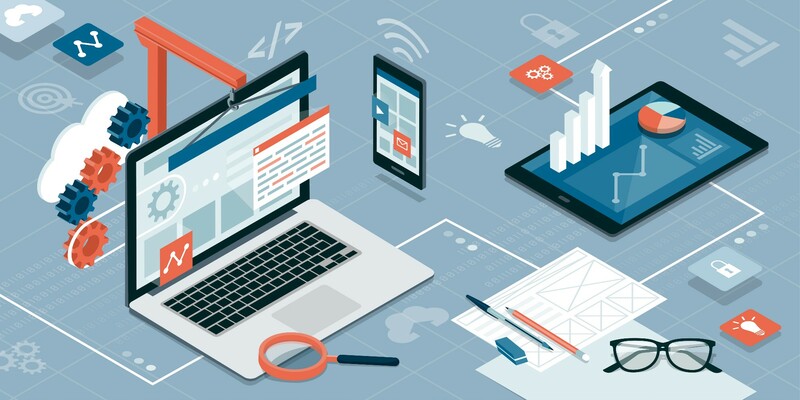 The elements in a web page are the same, just as the resolution of the screen being uses changes, the orientation and size of the the elements will change, in order to make a website equally easy to navigate on all devices. 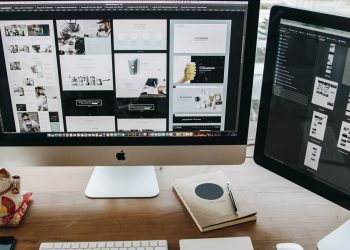 How Does This Differ From Traditional Web Design? Before mobile phones has access to the internet, a web page would not be designed to respond to the device on which it was being used. This represents a big problem when it comes to modern day websites, as users on portable devices will have to ‘pinch and zoom’ to see conventional websites which are not responsive, which is hard to see and not a pleasing user experience. In the past year, mobile traffic has overtaken PC traffic as the dominant way that people access the internet. This means that most people who are using your website are likely to be doing so on a phone. As a result of this, a traditional web page will be extremely difficult to use for the majority of people using your website! This should be very alarming for anyone who is interested in having a website which fosters a good user experience which brings them back — no one goes back to websites that are frustrating to use! In addition, laptop and desktop screens very greatly in size. 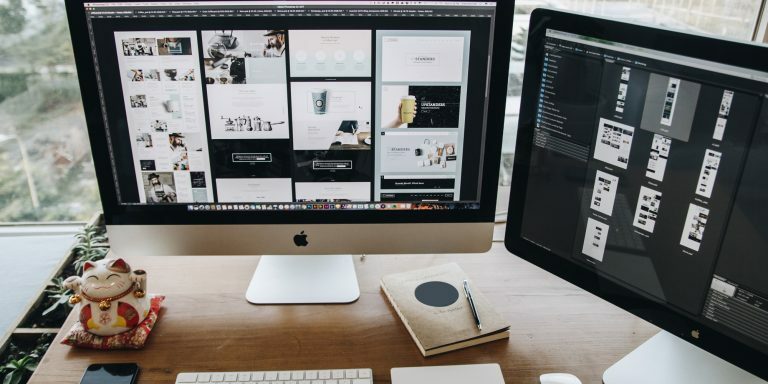 If you use a responsive web design strategy, your websites will look just as good (and be just as easy to use) on any PC on which a user attempts to access your website. This could otherwise be a very big problem for users where certain elements do not display as well on laptops as they do on PCs, and vice versa. Another huge benefit of this kind of web design is that it facilitates sharing of your content on social media. Social media engagement is a simple way to get users to see and interact with your web content (it’s virtually free advertising), and responsive web pages are much easier to condense and share. So, you should certainly consider changing any websites you have and making them responsive, if they are not already. 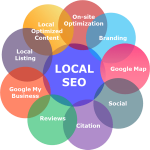 SEO is a short form for Search Engine Optimization. It is commonly described as an action performed on a website to improve the volume of visitors by utilization of keywords. All the content on the website needs to be optimized for example tags, images, and texts on all pages. These actions are aimed at making the site more visible on the internet to attract many visitors to the website. 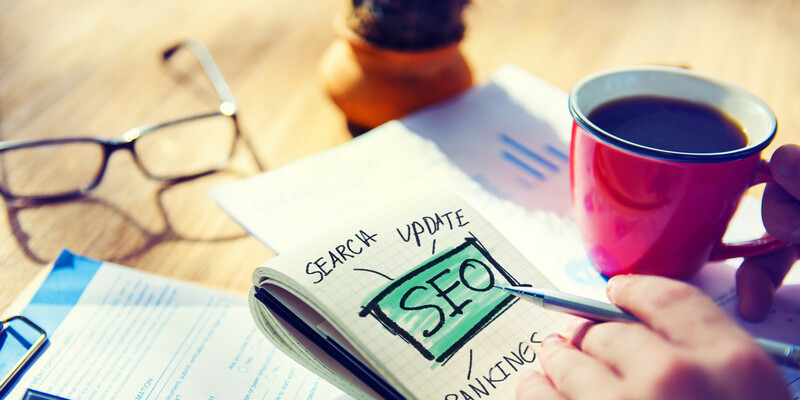 Understanding how SEO work could be a bit challenging and could take time to come around to. You have to come up with a strategy that will help you improve the prominence of your site on the internet. Luckily, there are a various ways in which SEO help in improving website ranking. Great content on your website is what gets people attracted to your services and products. It gets people talking, wanting to share your data and leaving positive feedback on your site. This will alert Google that your content is of high value and result to it being ranked at the topmost depending on the category of the content. There is a lot of effort that goes to achieving this, for example, having an interactive social media account with various people. You need to be approachable, share other peoples content especially fellow bloggers so that they can do the same for you. You need to attach backlinks to your content. You should note that building links come from having great content. With excellent content, you are able to attract different sites to your website. You also need to ensure that you work with high-quality links that contain great content too. Poor links can negatively affect your site ranking and create a bad reputation for you. This is the most significant SEO strategy of all time. When people are looking for something on Google, they do so by typing keywords. Such words are supposed to direct them to what they are looking for specifically. If you are looking to acquire the right traffic on your site, you need to know what keywords to use. Lack of having the right keywords incorporated into your content will result into having the wrong visitors on your site hence no success. 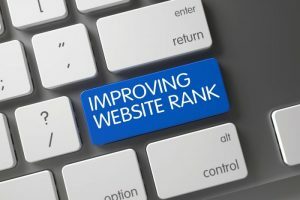 This will affect your rankings as people will leave your site quickly without viewing all your content. As a result, Google will recognize the negative signals and lower your website ranking. You need to build confidence on your site for all the visitors you receive. You need a site that does not spam peoples emails or gives too many warnings. To build trust, you need to incorporate testimonials on your website. Videos from previous clients will go a long way to help you attain a good reputation. Additionally, you can provide guarantees on your site. Provide your audience with a trusted client to whom they can refer to if any of their orders is wrong. This will build their confidence in your services.